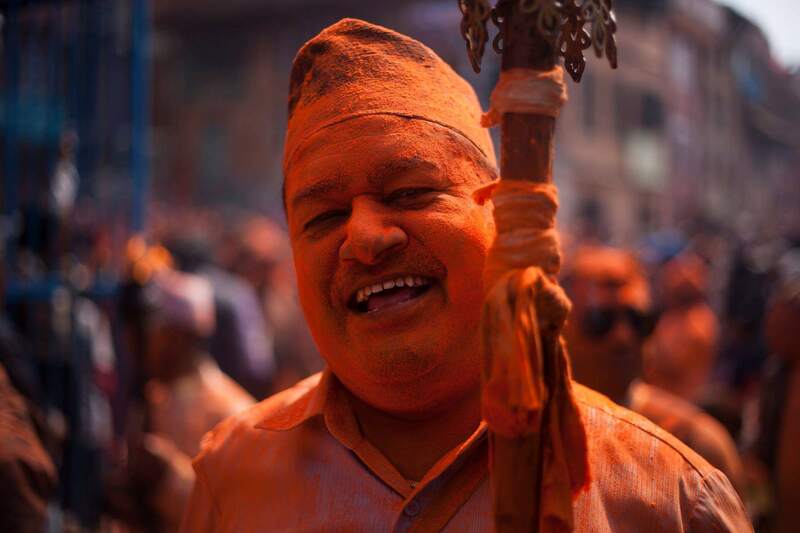 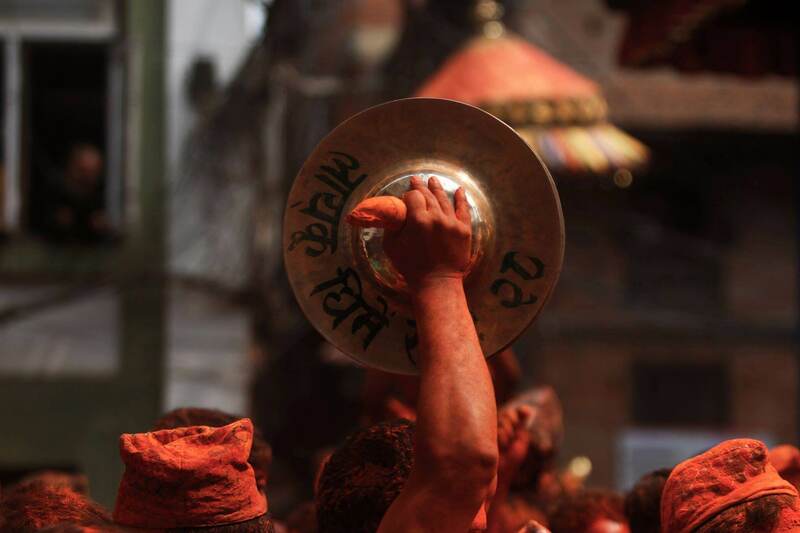 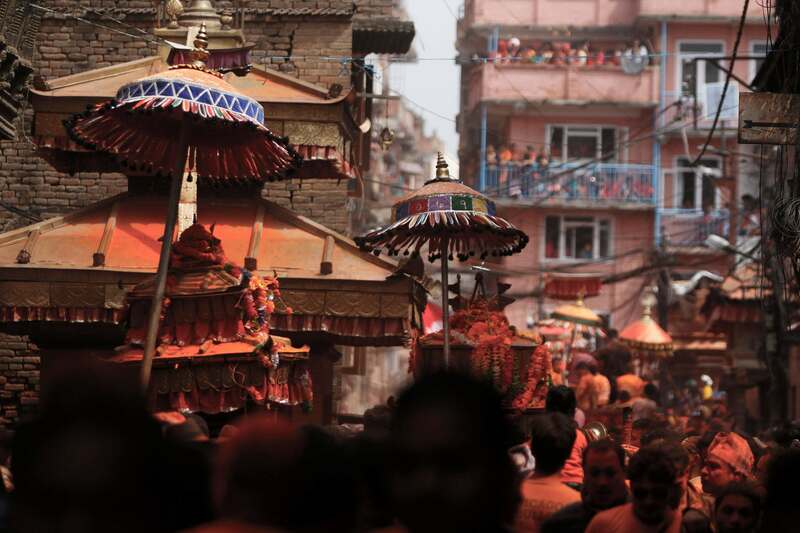 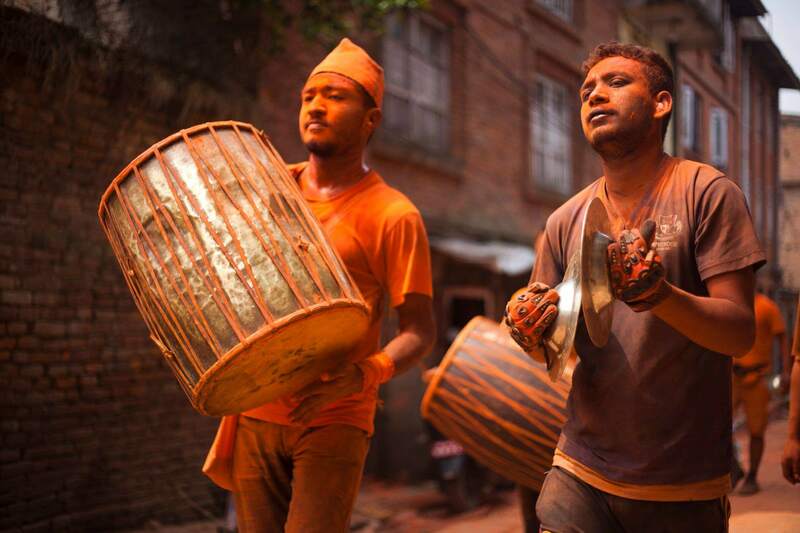 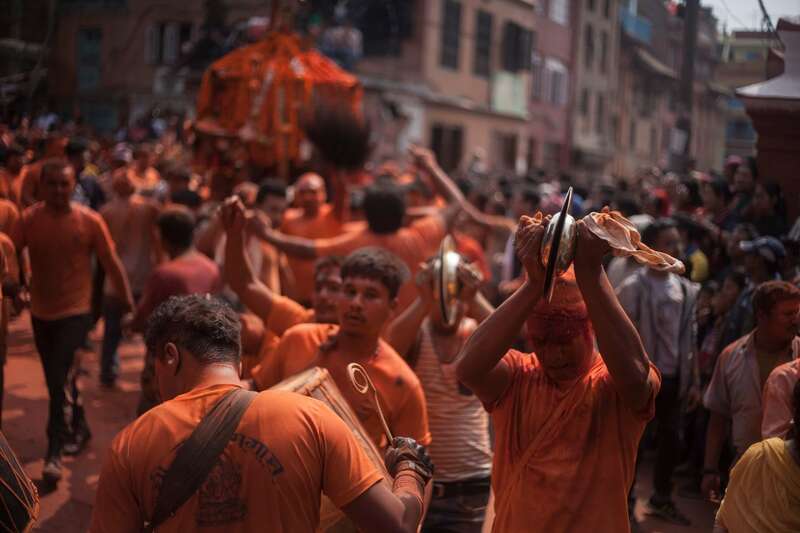 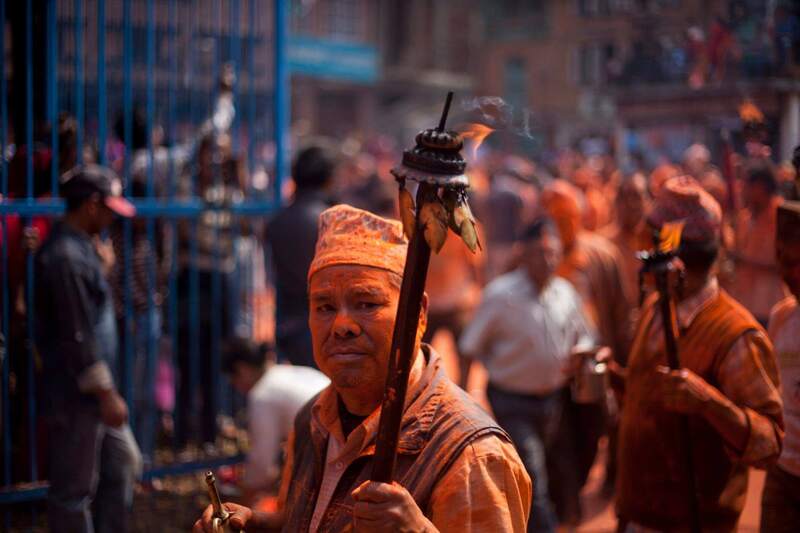 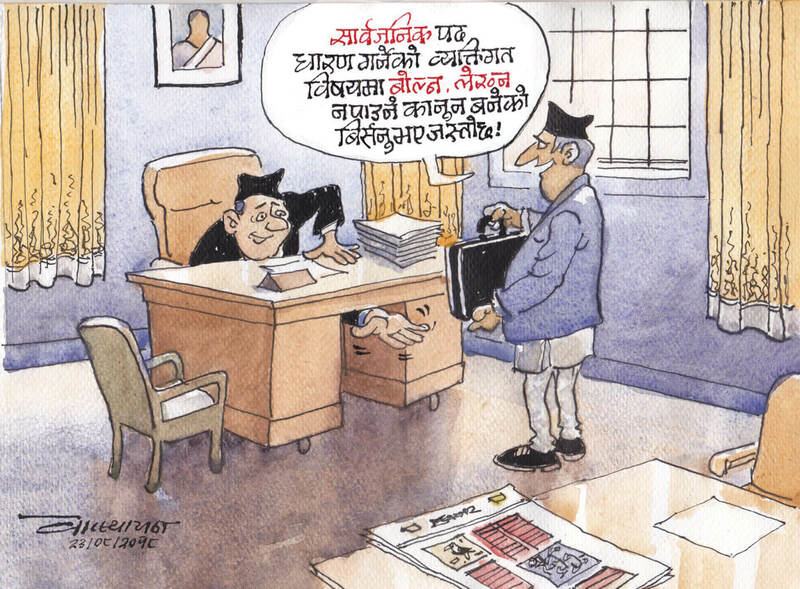 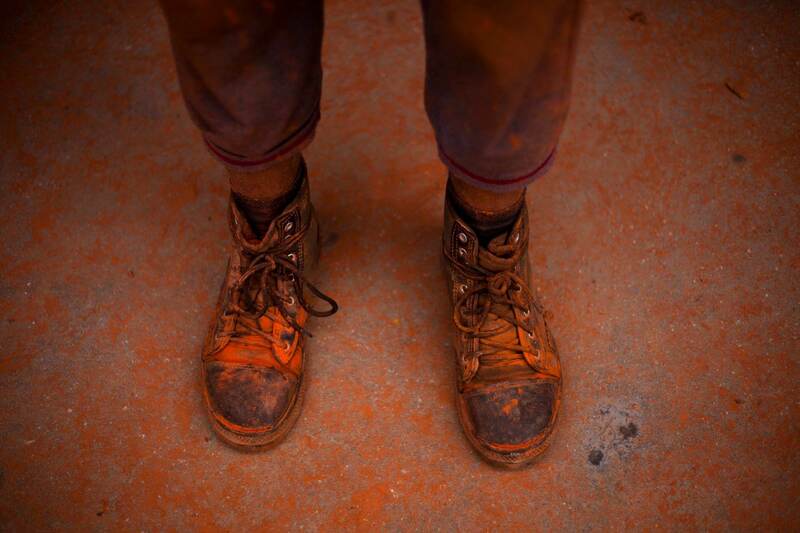 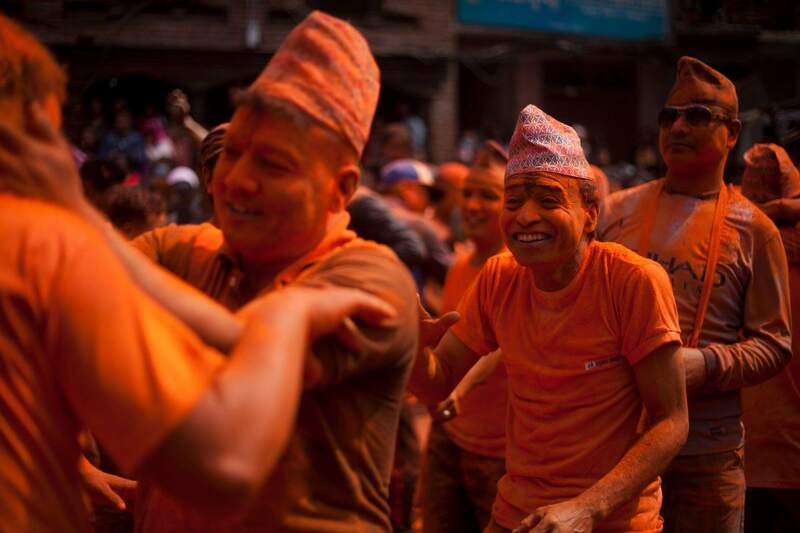 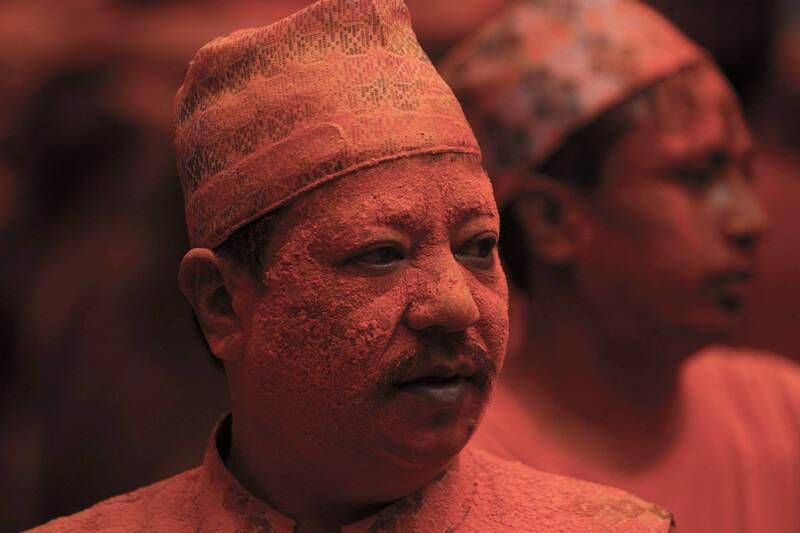 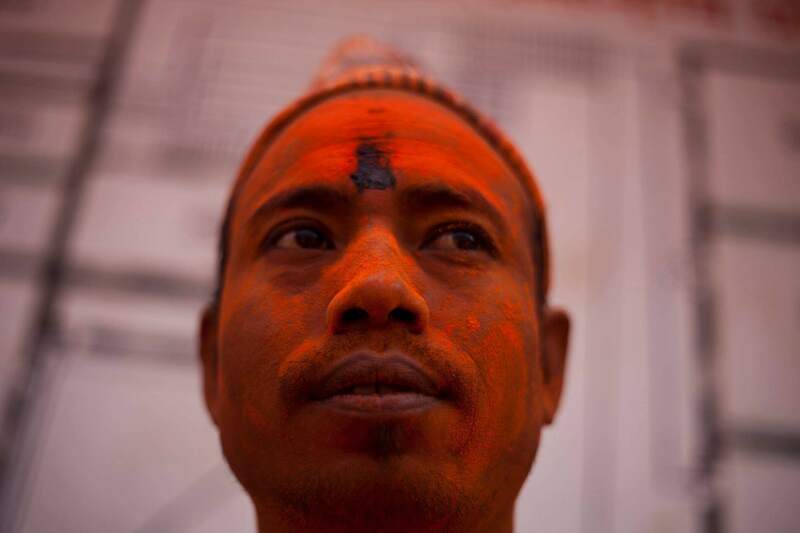 The annual Sindoor Jatra in Thimi has been observed with much fanfare. 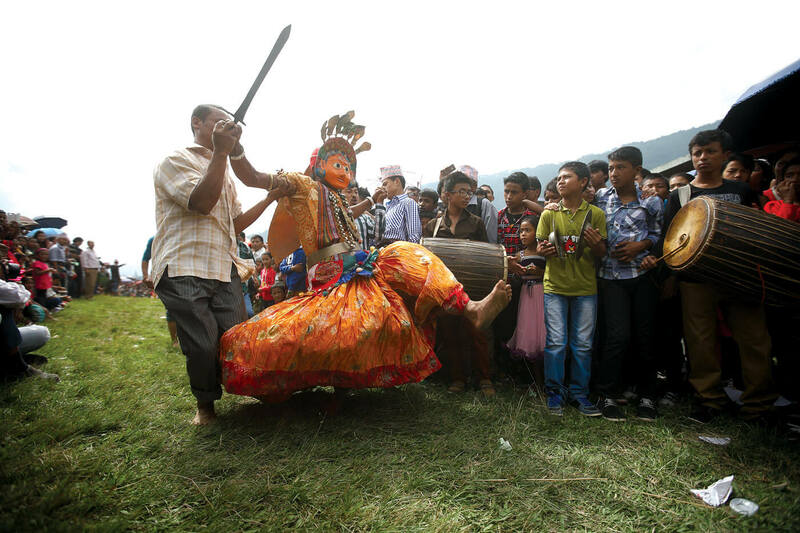 Devotees carried idols of different deities in 32 palanquins across the ancient city while singing and dancing to traditional drum and dhimay music. 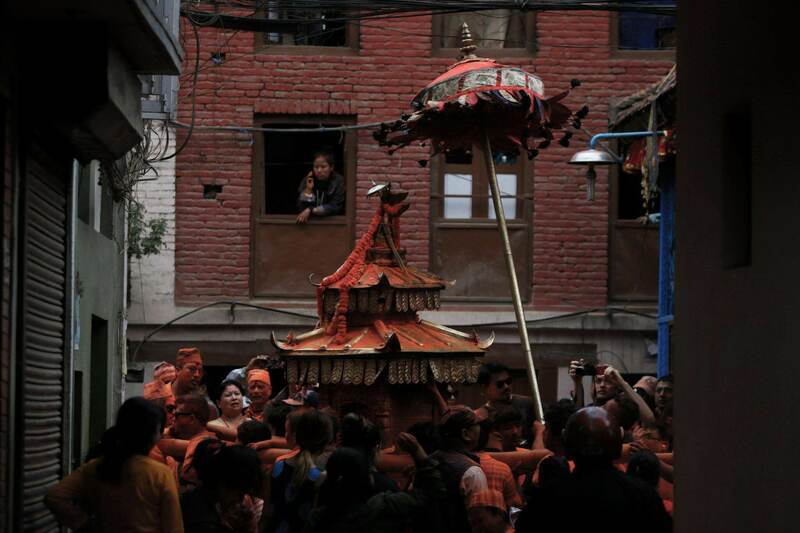 As all the palanquins came together, the whole town was painted red with participants applying vermilion to each other in good jest. 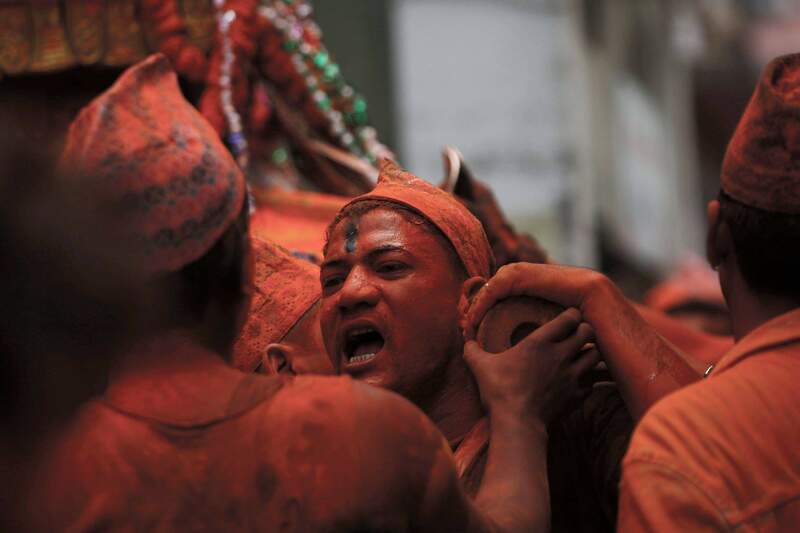 Once the deity Ganesh was moved to Taleju, the crowd quickly swarmed to Bode to witness the famous tongue-piercing. 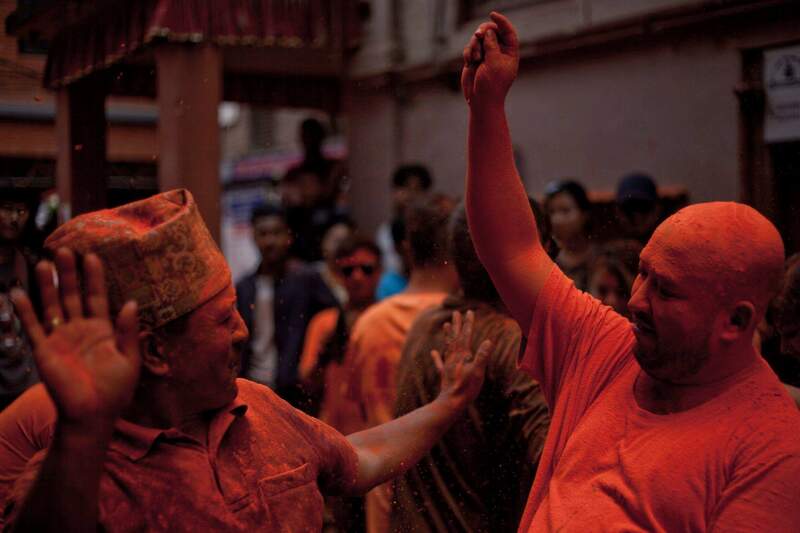 Celebrated on the second day of the Nepali month Baisakh by the Newar community in Madhyapur Thimi, the festival also marks the advent of the spring season.